I've decided I want to start sharing some blogger love to my favourite bloggers by doing a Blogger of the Month feature. I planning on featuring blogs I enjoy reading and they will be from a wide range of blog genres, and hopefully you might find a new blog or two to read. I've created a questionnaire that I'm sending out to people I want to feature so there will be some consistency in the format of these posts. Thank you to everyone who commented on my original post when this was in its Idea's stage who gave me suggestions and I'm taking a little bit from both idea's I had and I'm going to talk about what I like about the blog I'm featuring as well as the questionnaire. 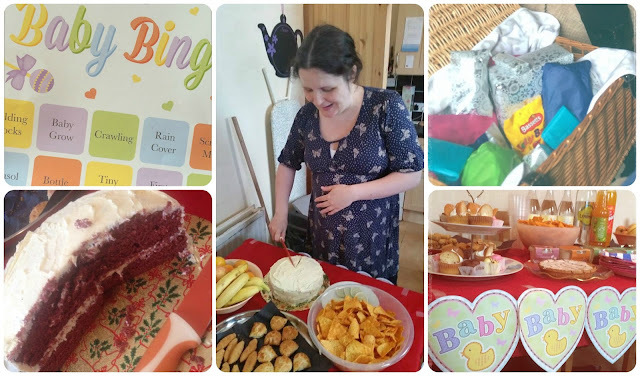 My first Blogger of the month is Pippa from Red Rose Mummy and I got to know Pippa via the North West bloggers group and I have met her a few times in real life. I really like meeting up with Pippa and we haven't met that often but when we do she is always really warm and friendly and it's like I've always known her. 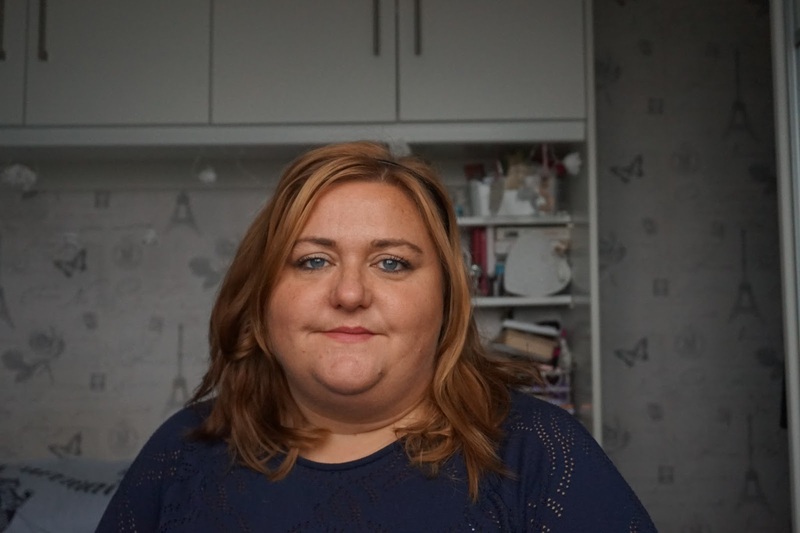 Pippa writes a parenting blog and while I'm not a parent I really enjoy reading her posts, she has a great writing style and it's no surprise she's one of the top parenting bloggers in the UK. She has also become a mummy for the third time in the past fortnight to a little boy. How long have you been running your current blog? I was chatting a lot on Twitter with a few parenting blogs that I read regularly, a major inspiration was http://www.theboyandme.co.uk/ and she really supported me when I decided to start mine. What is your best resource and what would be your number one tip for a new blogger? Google, Google, Google. If you don't know something don't expect anyone to tell you. There is a massive wealth of information at your finger tips, be proactive and go find it yourself. On average how many pictures do you take per post? Name something you find out of your comfort zone? Meeting new people, I've always struggled but I'm big enough to not act like it now. I take a deep breath and walk into a room and make an effort to chat to people even though I find it difficult. What has been your best moment or biggest achievement since starting your blog? I made the top thirty of the Tots 100 (UK Parenting Index) last year and, while I haven't been able to sustain that high a ranking I've been consistently inside the top 50 UK parenting blogs since. In terms of opportunities we had a magical day in Whinlatter Forest where we met Julia Donaldson to celebrate the launch of their Grufflalo Trail. Being able to spend a couple of hours in the company of one of the leading children's authors ever was incredibly special. If you could go back and talk to yourself when you were writing your first blog post, what would you say? I've been thinking about this for a while and I think I would be to believe in myself and write a blog for yourself and no one else. If it's meant to be good things will come in time. Also don't order 100's of blogger business cards then change all your user names! Ah fab! Thanks so much for featuring me Steph. Lovely post! Great read! My sisters have recently started reading parenting blogs, I'll be sure to let them know of Pippa's blog!